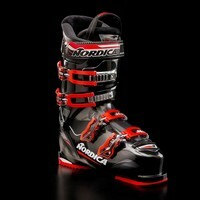 The Cruise Series is for the advancing All Mountain Sports Performance skier. 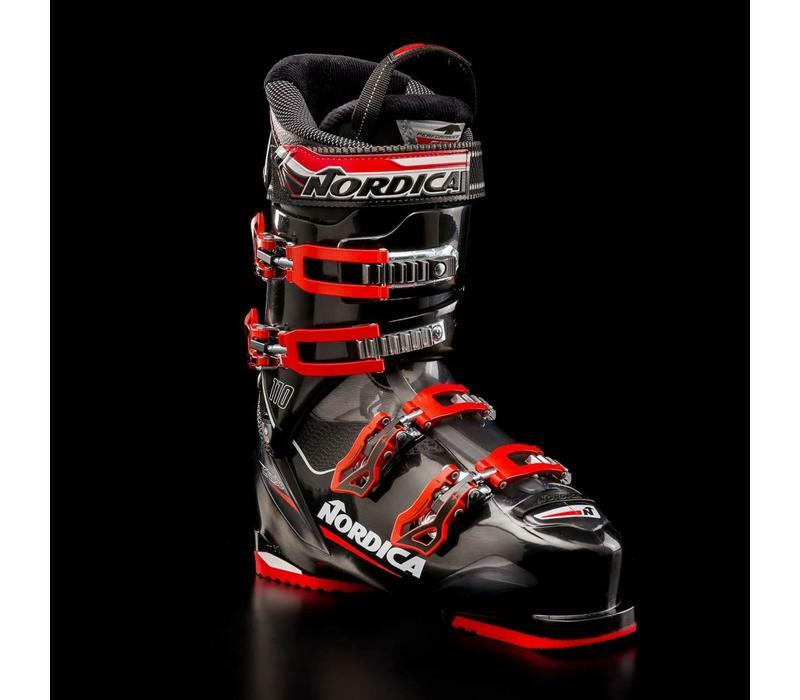 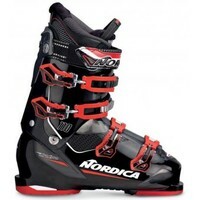 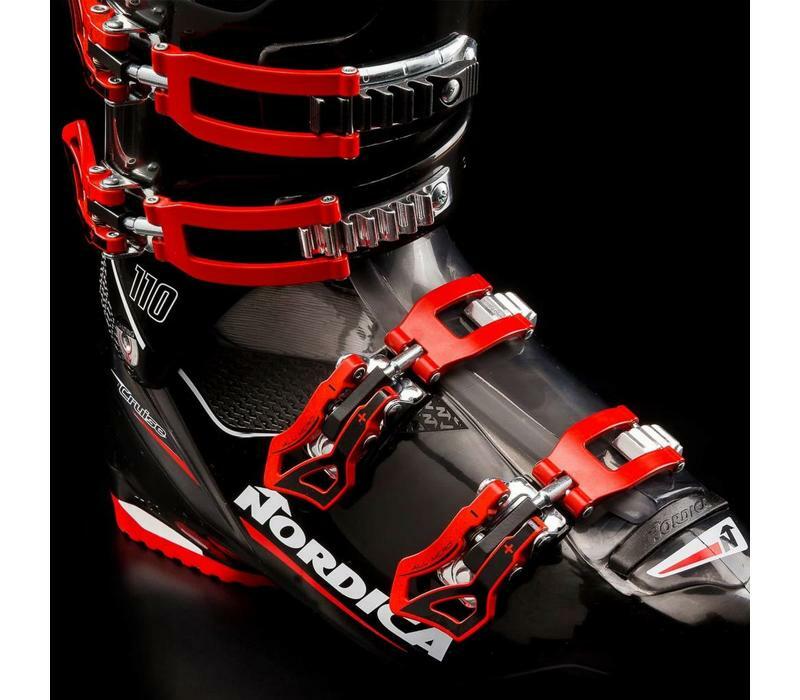 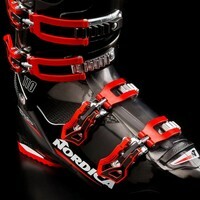 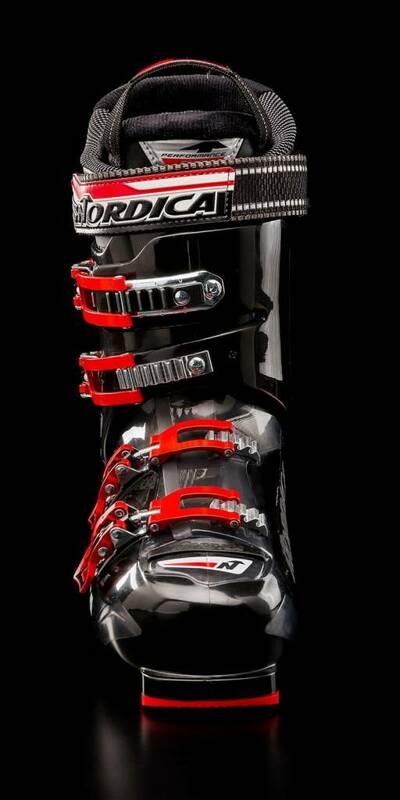 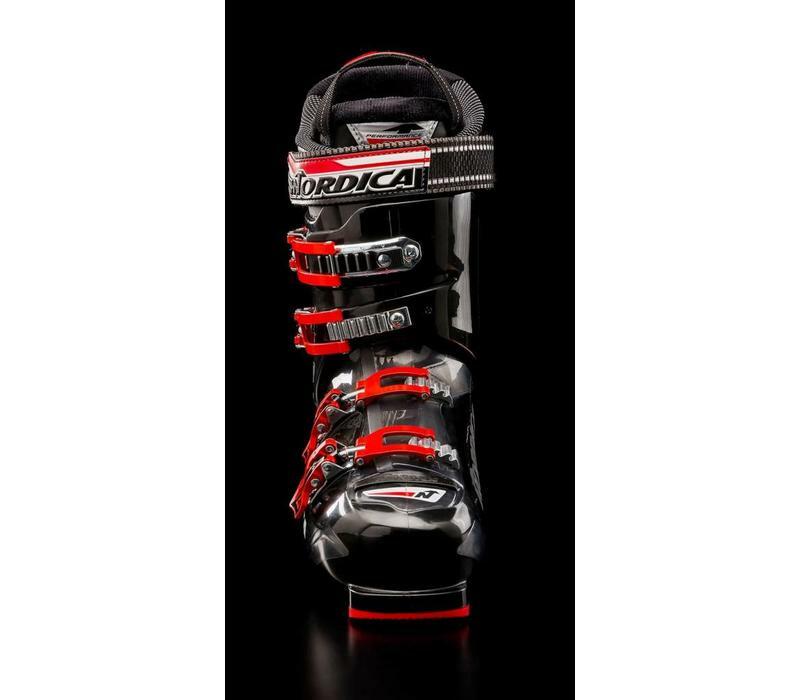 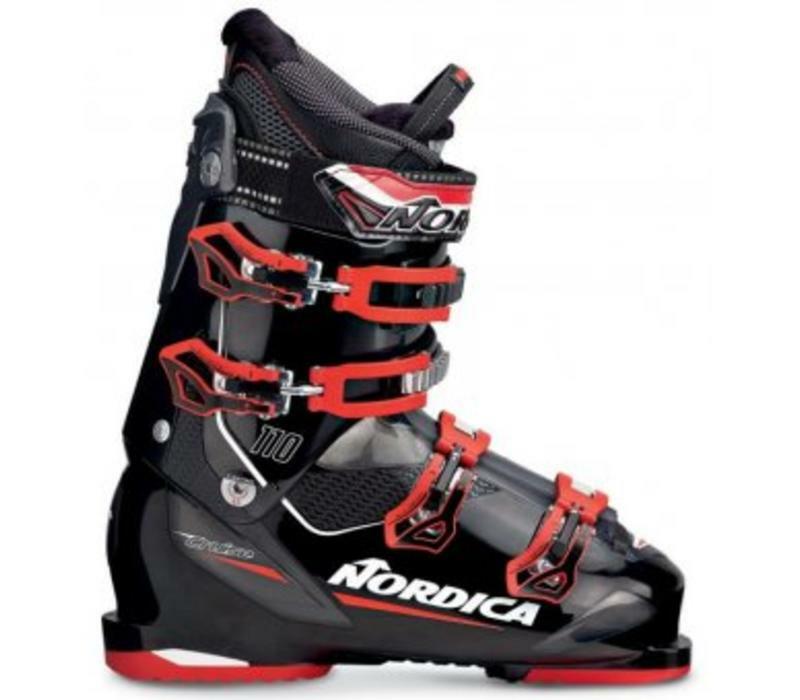 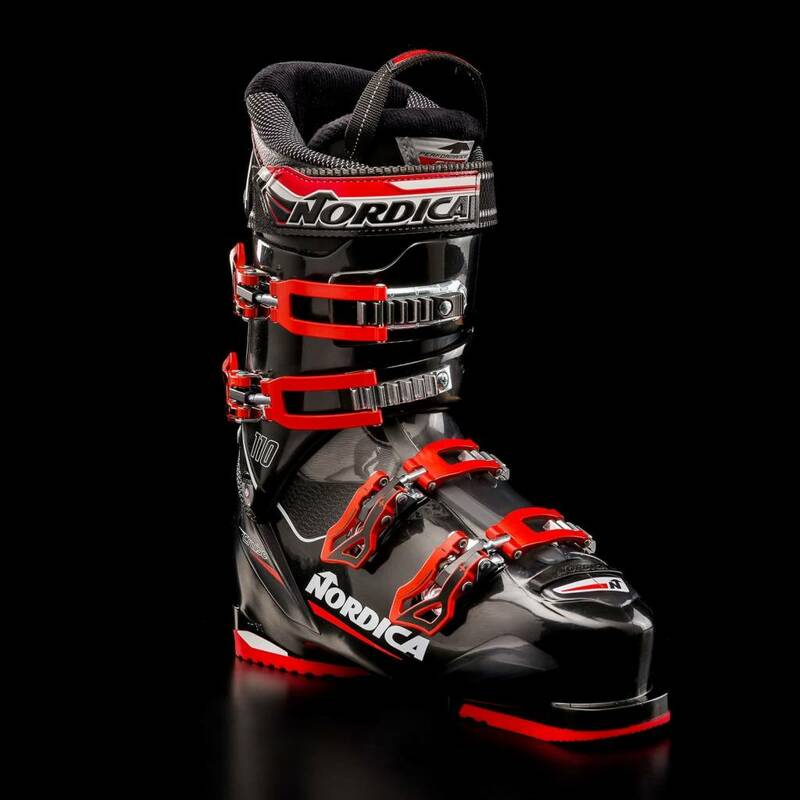 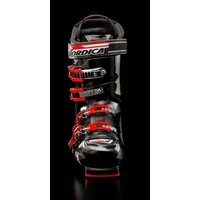 Its design makes skiing easier, more comfortable, and aids in faster progression of technique. With the most generous fit in the 2018 collection, the Cruise is designed for those who seek to have a great day on the snow with the highest level of comfort.